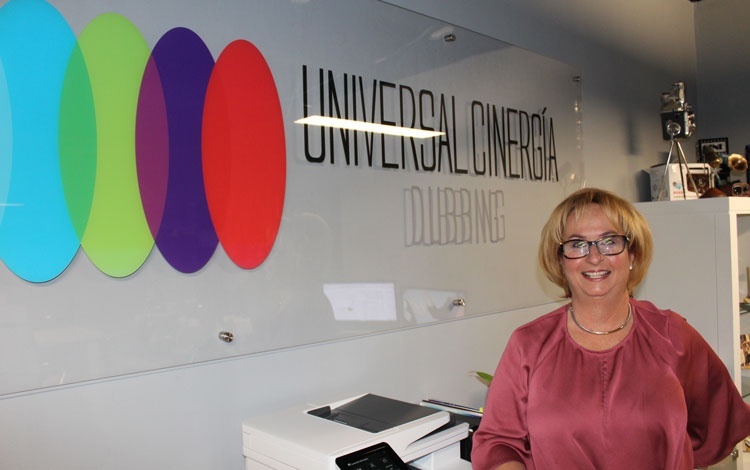 Liliam Hernandez, president and Chief Executive Officer Universal Cinergía Dubbing, announced that in 2019 NATPE will celebrate the second anniversary of WAWA (Worldwide Audiovisual Women’s Association), whose party will be held on Thursday 24 at 8 pm at the Eden Roc in Miami Beach . Hernandez, together with a group of 11 colleagues from the industry, founded this association. “Women have great strength in this field of television,” says Hernández. It all started in Cancun in November 2016, when a group of about 12 friends met for Ana Barreto’s bachelorette party in “PERICOS”, women from our industry who were attending Mip Cancún. Liliam Hernández, Gema López from Universal Cinergia and Cecilia Gómez de la Torre from Tondero had organized it.